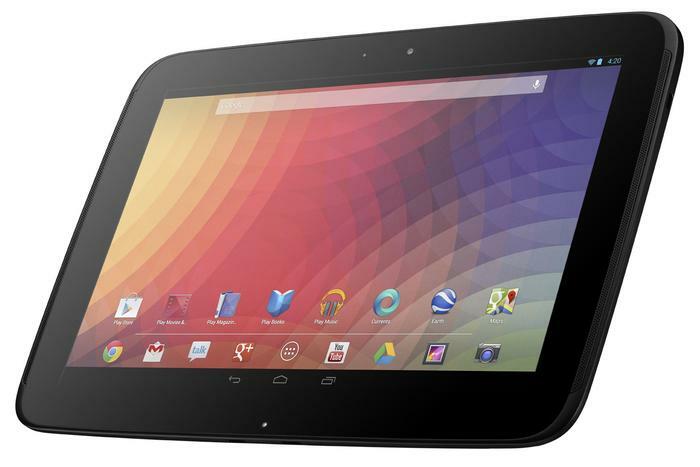 Samsung working on 10in Android tablet codenamed "Roma"
Samsung's "Roma" tablet is expected to be a similar device to the Nexus 10 (pictured above). The Nexus 10 is manufactured by Samsung but as it's a Google branded device, it runs stock Jelly Bean 4.2 software. It's also distributed through Google's online store rather than traditional bricks and mortar retailers.